And certainly, based on the evidence of runners at Cheltenham Racecourse’s Festival Trials Day on Saturday, the proportion of northern trainers that are prepared to raid the South is pretty slim – a tell-tale sign of the current balance of power. I’m optimistic that the North can make a mark with the Lucinda Russell trained Forest des Aigles, our selection for the weekend, who runs in the colours of Ray Green – one of the biggest supporters of jump racing in Scotland. Of course the North is stacked full of good racehorse trainers and great racecourses. We all know that. But sometimes we need to remind the rest of the country just how good they are. The British Horseracing Authority has got together with the racecourses at Musselburgh, Carlisle and Kelso to develop a showcase event that will be staged in March next year. 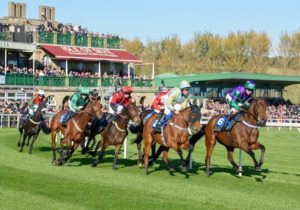 Go North Weekend will feature three days of valuable and competitive jump racing action, starting at Musselburgh on Friday 20th March, 2020, before moving on to Kelso the next day and Carlisle on the Sunday of the weekend. The cards at Musselburgh and Carlisle will feature the six finals of the Northern Lights Series, a programme of races that includes qualifiers at northern venues throughout the entire year. The Kelso programme will include the same high value handicap races that will be covered live by ITV this year, on Saturday 23rd March, plus a £20,000 novice chase for mares. Several racehorse trainers, from across the region, have already committed to opening their doors, offering racegoers the opportunity to see behind the scenes of the racing industry. Lucinda Russell’s stable is one of those that will be open, where visitors will be able to see the 2017 Grand National winner One For Arthur as well as Forest des Aigles. There’ll be trips to the gallops, around their yards and maybe even bacon sandwiches too. It’s an important part of the initiative as the northern region, particularly the Scottish Borders, has a disproportionately high percentage of people with equestrian skills and knowledge. Forty years ago, the most powerful jumping stables were based predominately in Yorkshire. Yet nowadays much of the money that is invested in British bloodstock resides in the South. If northern trainers are to compete with their southern counterparts, they need more firepower and the support of wealthy racehorse owners. The Racing Post has already agreed to sponsor the weekend – in order to encourage racing enthusiasts in the South to come up and participate in the wide range of activities that are being planned. It’s hoped that the whole weekend can be a catalyst to stimulate the racing industry in the North – more customers for our talented trainers, more racing tourists from the South and a healthy bit of encouragement for our local population to come and enjoy some really competitive racing at three fantastic venues. Perhaps I’ll even be able to tip a winner too – although I’m making no promises. Life’s good in the North, but nothing is perfect! 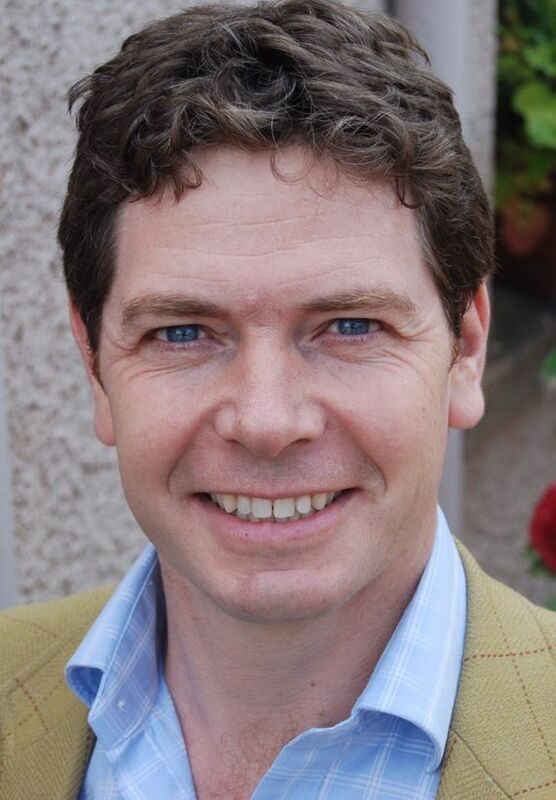 Jonathan has made a career out of being a racing geek – having spent time running The Sun newspaper’s ‘Punters Club’, the (long departed) Sporting Life’s Green-card Service, Worcester Racecourse, Fontwell Park, Scottish Racing Marketing Ltd, Cartmel Racecourse and Kelso Racecourse. In his spare time he likes to study form and go to the races. A sequel to the Cartmel blogspot, The Border Post represents Jonathan’s ill-thought-out musings on racing in the north of England and Scotland. The content should not be construed as financial advice. Past results are not in any way a guarantee of future success – in fact careful analysis of the facts suggest quite the reverse.